Hey there! 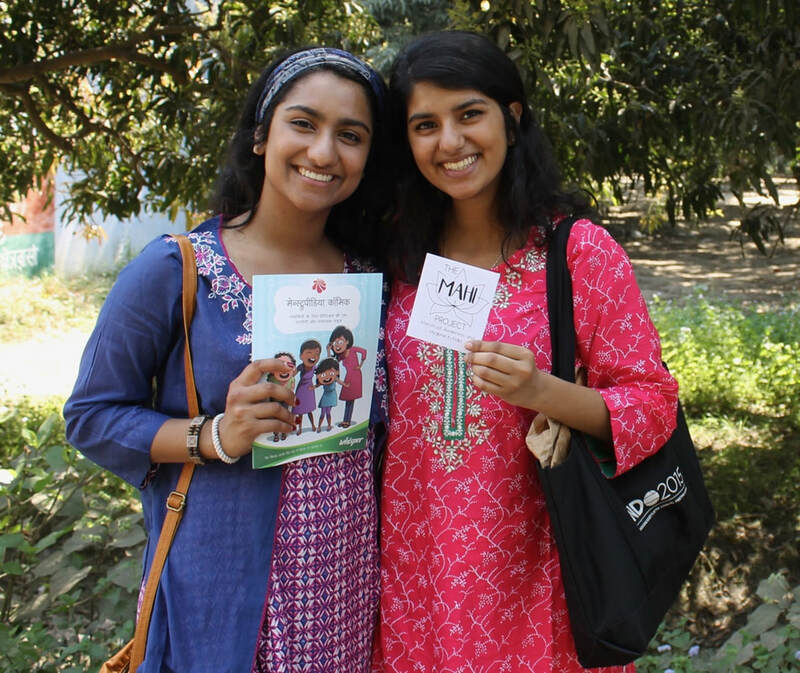 We are sisters from Austin, Texas with a passion for women's health reform in India. After seeing women in our own family encounter the daily struggle of their periods, we knew we could do something small to help, even if it was explaining what a menstrual cycle was to young girls in our father's village. Our experiences and travels in India have given us such an appreciation for our culture and eagerness to give back to the community that raised our parents. We became inspired to impart basic practices, because we knew these women are capable of so much more. Their questions, such as what kinds of foods provide more iron and what they can do to lessen monthly cramps, keep us motivated to continue this mission. We're excited to help because they're curious to learn. You make this happen, and we're so appreciative you're choosing to be a part of our vision and this project. ​Please visit the TAKE ACTION page to learn more about how you can contact us with questions or anything else, we would love to hear from you!